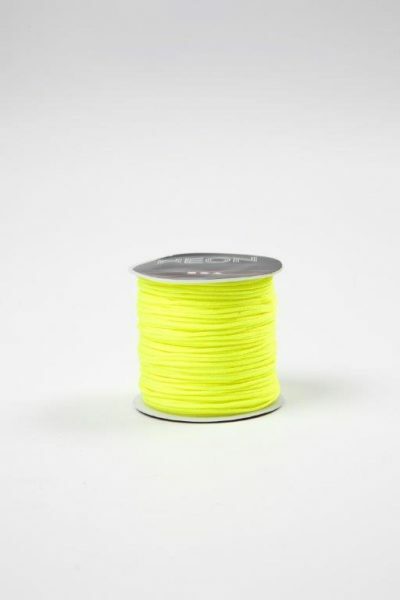 Spools of bright general purpose 1mm neon cord. 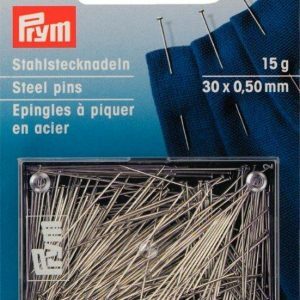 30 x 0.50mm silver coloured pins made from tempered steel. Carded with plastic box. 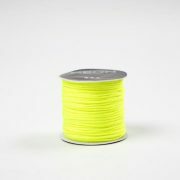 Round strong quality stretch nylon cord. 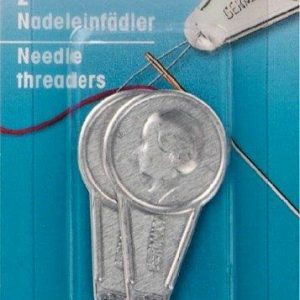 Ideal for strectch bracelets and other jewellery making. 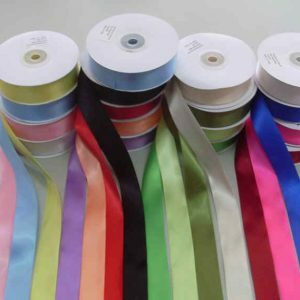 A large range of ribbons cut by the metre. Selection includes Satin, Organza, Velvet, Patterned, Metallic etc. 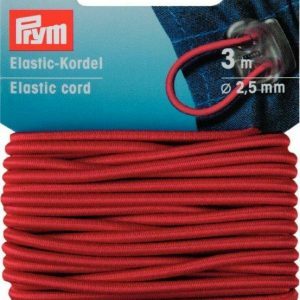 Highly elastic 2.5mm elastic cord. Available in various colours. 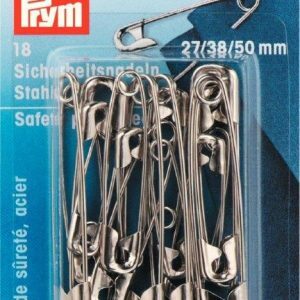 Rustproof brass saftey pins silver coloured. 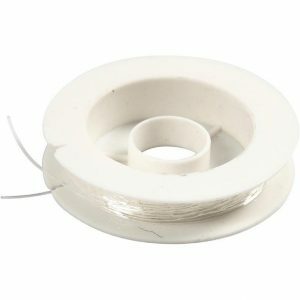 Assorted pack of 27/38/50 mm sizes (12 pieces). Also available in black. 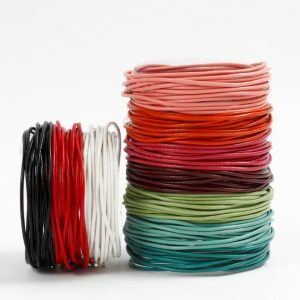 Lengths of leather cord available in 1mm and 2mm thickness. Assorted colours. 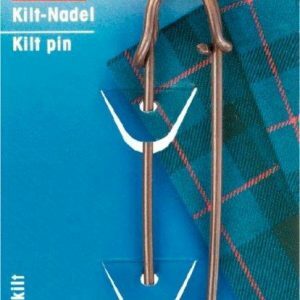 Available in brass or silver. Rust protected. 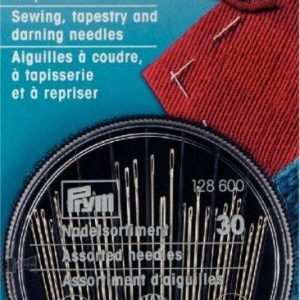 A compact with 30 assorted sewing, tapestry and darning needles. 30 x 0.60mm made from hardened and tempered steel shanks, rust protected. 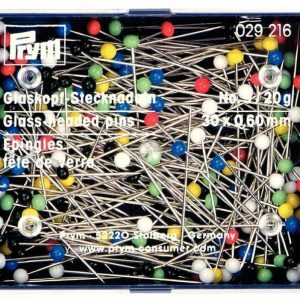 Plastic box of assorted colours.